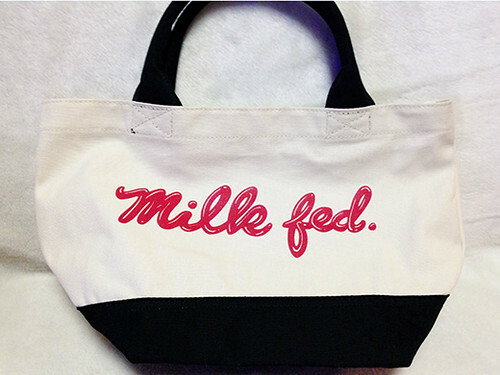 This is a Mark Gonzales tote from milkfed. I love Mark Gonzales’s drawing. 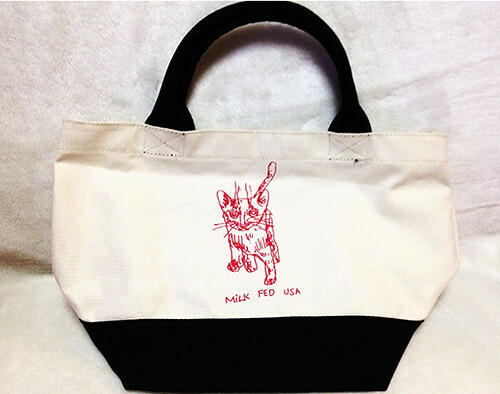 The tote could be a great gift and is perfect for carrying around all my supplies and writing tools.